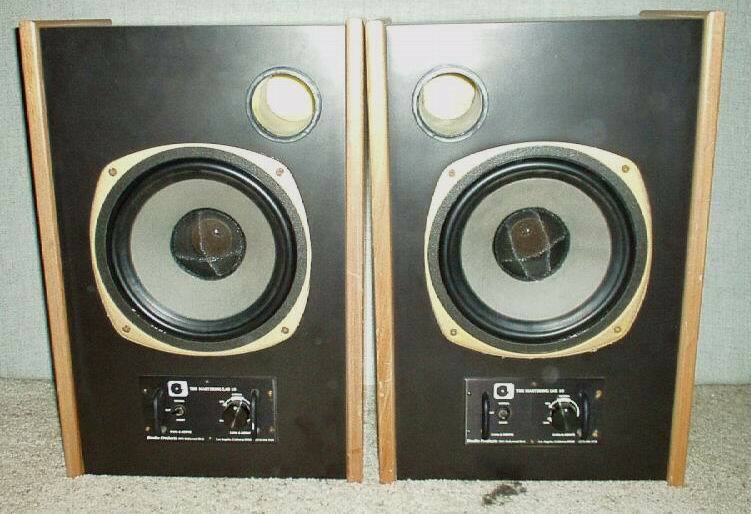 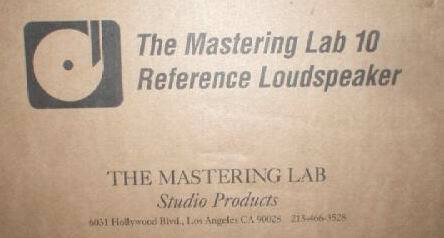 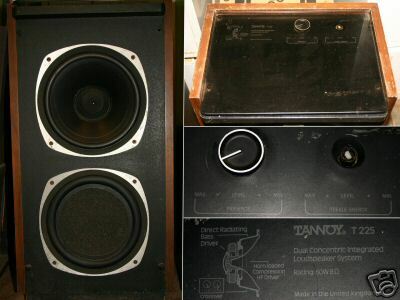 Manley monitor "Lab 10" taken from a well known model Tannoy. 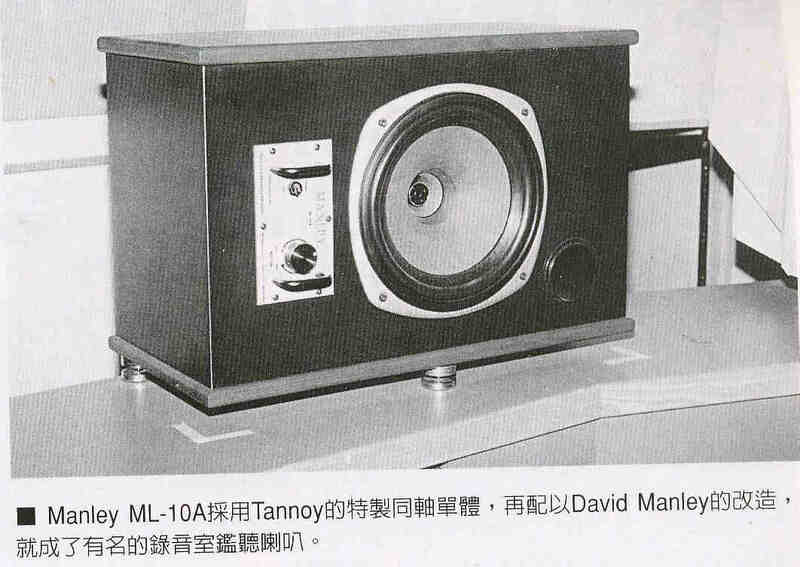 Manley monitor taken from a model Tannoy T225. 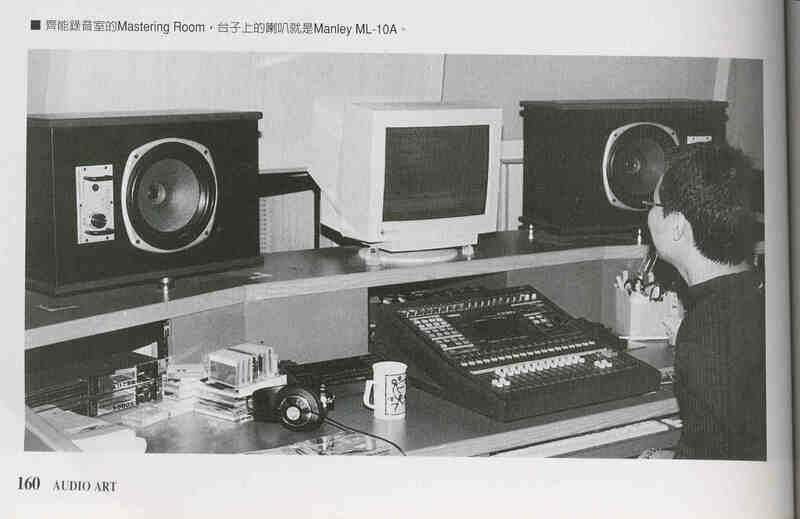 © PE1MMK Hans Hilberink & Prisilla Pang, last update: 12-10-2004.